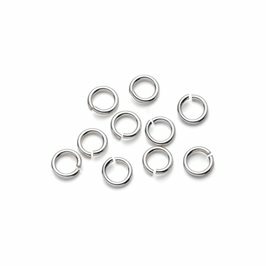 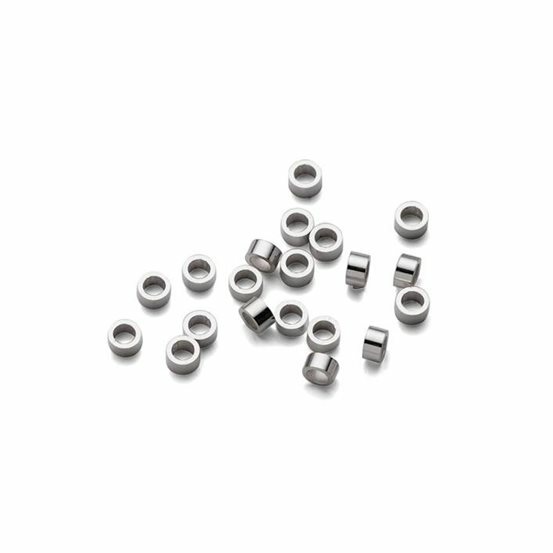 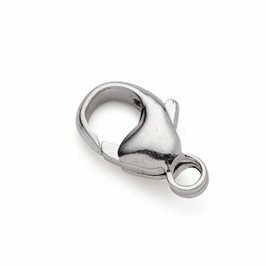 These sterling silver mini crimps are well-formed, neat, high quality findings. 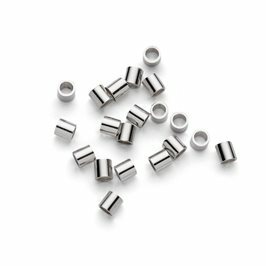 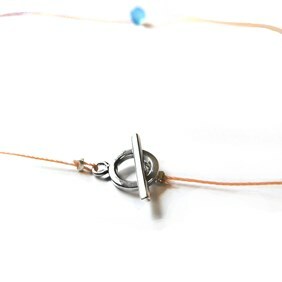 These little tubes are threaded onto fine wires or threads and then squeezed flat to secure a loop on the end of your beading wire to attach your clasp when making necklaces and bracelets. 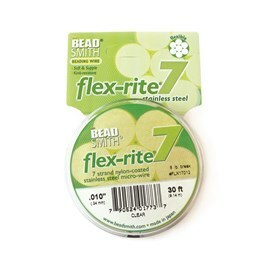 They can also be used to keep threads grouped together or for spacing out beads. 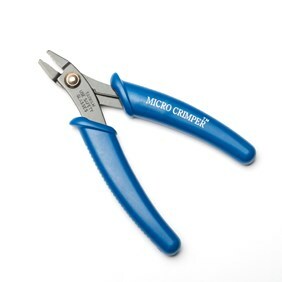 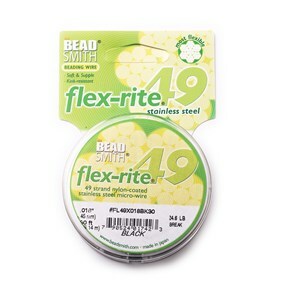 Crimps are essential in bead stringing and you are likely to need different sizes for different projects so we always recommend you keep a few of all sizes in your beading toolbox just in case.